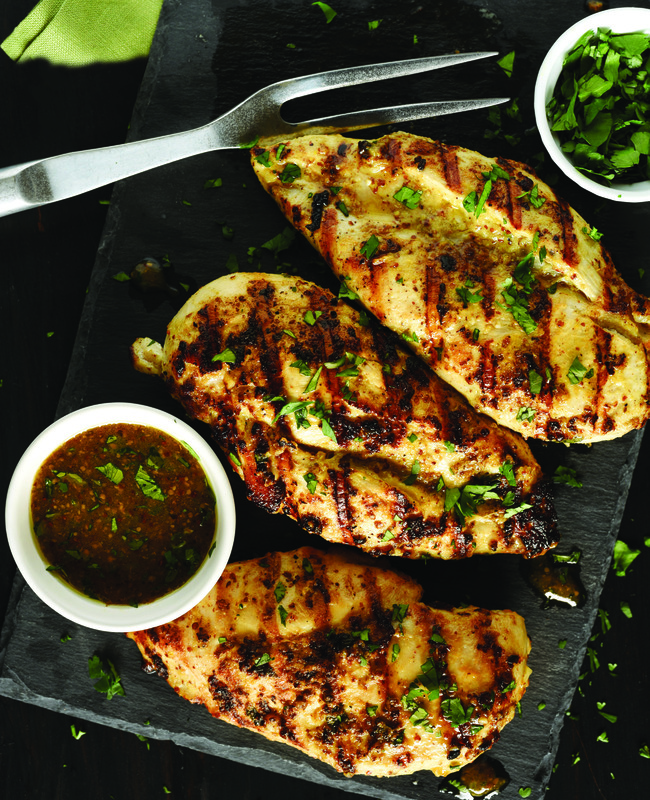 Healthy and mouth-watering chicken breasts using our Balsamic Stone Ground Mustard. In a plastic zipper bag, combine all ingredients, mix well and place in the refrigerator to marinate for one hour or up to one day. Discard marinade and place chicken on the grill. Flip the chicken breasts and lower the heat to cook chicken until internal temperature reaches 160º. 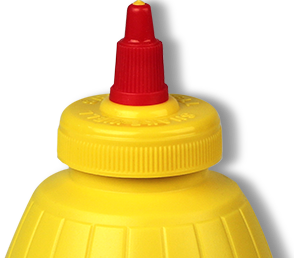 Serve with additional Plochman’s Balsamic Mustard for dipping.